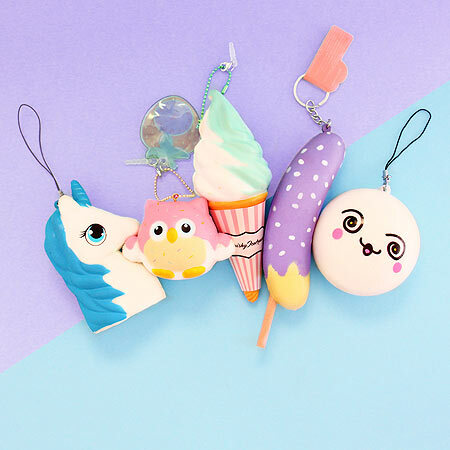 You'll find different types of super cute keychains, phone charms and kawaii bag charms in your monthly kawaii subscription box. 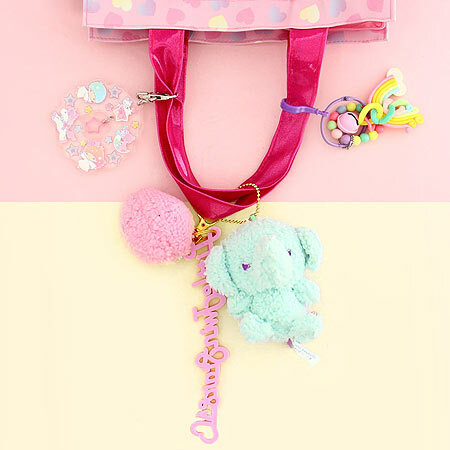 Kawaii-fy your backpack and keys! Below you'll find some cute examples! Cute bag charms are perfect for your bags and backpacks. Show your kawaii flair! 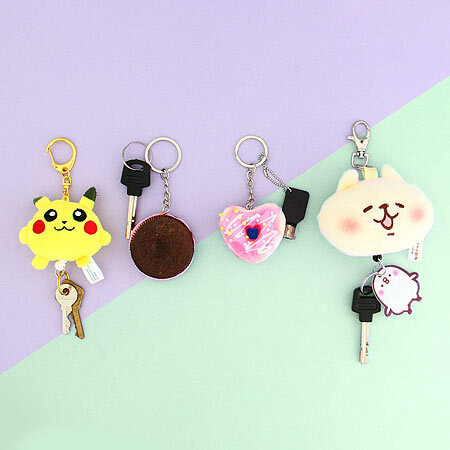 Never lose your keys again after making them super cute with kawaii keychains. 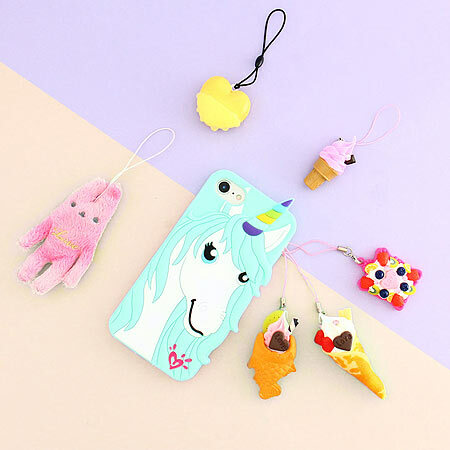 Get cute and realistic kawaii phone charms that can be hanged almost anywhere. Kawaii-fy your life with kawaii squishy charms and keychains. 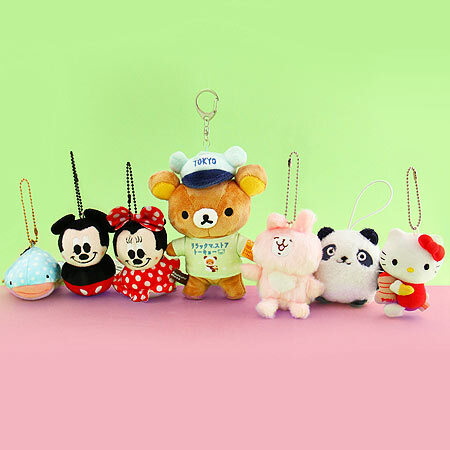 Decorate your bags and keys with super cute kawaii plush charms.